How would you like to take the skin care knowledge you got from your Florida beauty school to the next level? We are offering a course that takes you beyond the basics and gives you the expertise you need to provide state of the art services that will rev up your sales and make your clients happy. We offer a very effective and exciting 8 hour program for starting estheticians that will make you the go-to beauty specialist in your market. We’ll provide you with a thorough understanding of the essentials and the latest techniques in Microdermabrasion, Chemical Peels, and Advanced Facial Massage. We’ll share valuable secrets about the most popular skin care product lines (American and European). And we’ll teach you exactly how much inventory you should keep on your backbar to avoid costly overstock and spoilage. 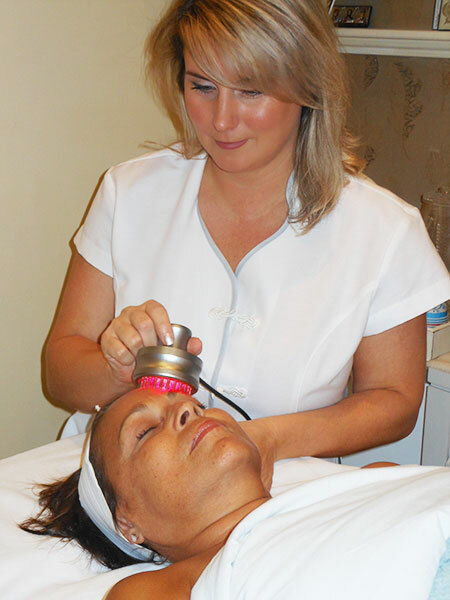 You’ll receive all this hard-to-get hands on training from an expert esthetician with 12+ years in the beauty industry. We offer flexible class times and private instruction with no more than 2 students per class. Course price $475 ($150 deposit required to hold your spot). 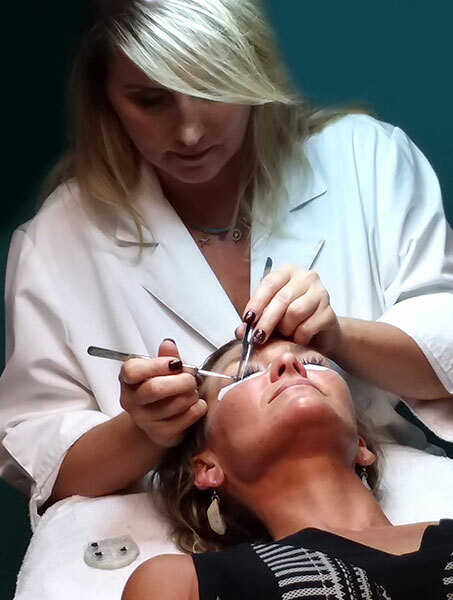 Professional eyelash extensions can be an excellent and fun addition to your spa/salon services. It can also be very lucrative. Expand your career in the beauty industry! Increase your business and income! Provide your clients with instant gratification! Flexible schedule and private instruction with only 2 students per class. Single lash extensions course is 8 hours / $750. Volume lash extensions course (3D and Russian volume) is 12 hours / $950. Boost your business with Lash Extension course! 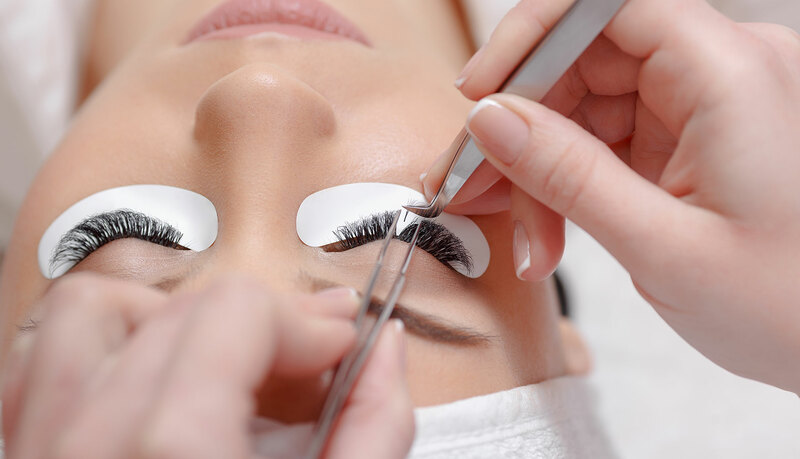 *By Florida law you must obtain a cosmetology or esthetician license or nurse degree in order to practice eyelash extension services in salons/spas. Would like to sign up for classes? Please call Natalyia or send her email.